Offering you a complete choice of products which include dyeing machine convertion, butterfly valves, dyeing machine seals, control panels, reel and pump seals and screw end ss ball valve. Relying on our huge domain experience in current domain, we have been successfully affianced in providing excellent quality Dyeing Machine Convertion. It is used in various textile industry. Owing to its rich attributes such as consistent performance. We employ ultra-modern techniques and quality approved compounds to process this machine. Owing to our rich experience of this domain, we are engaged in offering the best quality of Butterfly Valves to our customers. These are known for their optimum functionality and enhanced functional life. Being a quality focused name, the quality of these products is never compromised. Supported by dexterous professionals, we are engaged in offering Dyeing Machine Seals to our clients based across the country. The offered product is manufactured by our adroit professionals by utilizing the finest quality components and contemporary techniques. We make this available to our clients at industry leading price. Owing to our proficiency in this domain, we offer our clients Control Panels. Known for its easy installation and sturdy construction, the panel is precisely manufactured with the aid of modern technology using the top quality components in accordance with predefined industry norms. Clients can avail this from us at industry leading prices. 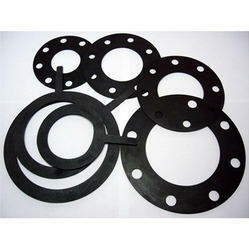 Reinforced by skilled members, our entity is indulged in offering Reel And Pump Seals. The offered seal is made at our highly advanced production unit using optimum quality materials by following industry defined guidelines. In order to ensure superior quality, the seal is precisely tested on various parameters before dispatching it to the client. 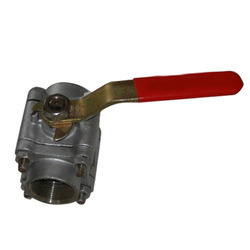 We have emerged as a leading manufacturer and supplier of Screw End SS Ball Valve. These valves are precisely manufactured by our professionals using high-quality raw materials and cutting-edge technology. 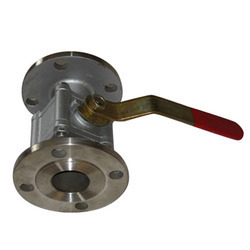 The offered valves are available in various dimensions to meet the varied requirements of our clients. This product is highly appreciated by our clients for features like durability, sturdy construction, dimensional accuracy and corrosion resistance. We offer this superior quality range at cost-effective prices. 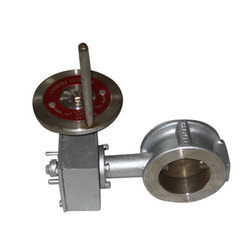 Motivated to attain utmost approval of the clients, we are engaged in offering the best quality of Ball Valves. These products are used in textile industry. Due to their consistent performance and longer functional life. By following total quality management, the quality of these products is never compromised. 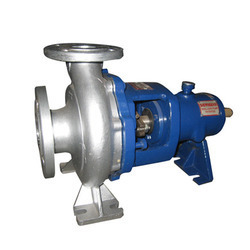 Keeping the track of latest happening of this domain, we are engaged in offering the best quality of Dyeing Machine Pumps. Manufactured by using modern machinery, these products are known for their sturdy construction and enhanced functional life. 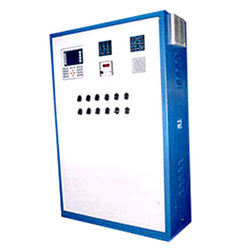 Our customers can avail with us in various technical specifications. 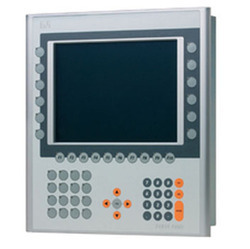 As a quality-oriented organization, we are involved in offering PLC Automation Controller. Owing to their sturdy construction and longer functional life, these products are highly demanded.The offered product is designed and developed using top quality raw material and latest machinery at our modern production unit. The offered product is known for superior quality and timely delivery. Being a client-centric organization, we are involved in offering Dyeing Machine Nozzles. These products are known for their compact design, sturdy construction and longer functional life. The offered nozzle is made with the help of latest machinery in accordance with set industrial standards and norms. 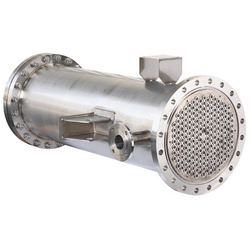 Valued as first among the best, we are instrumental in offering the best quality of Heat Exchangers to our customers. 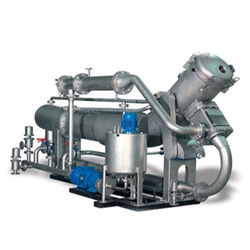 These products are manufactured by using modern machinery and latest technology. Our customers can avail these products in various technical specifications.